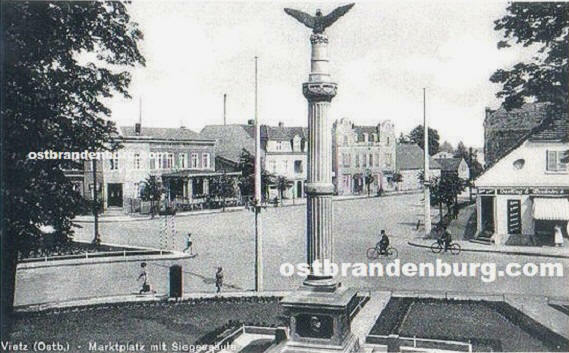 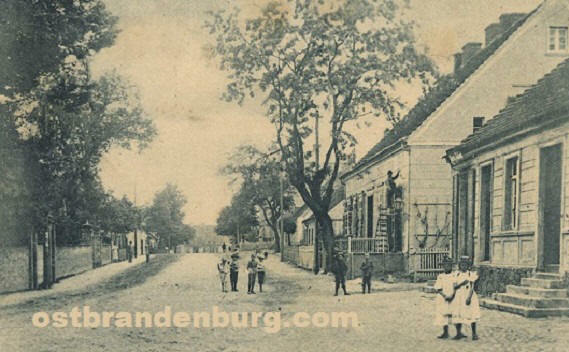 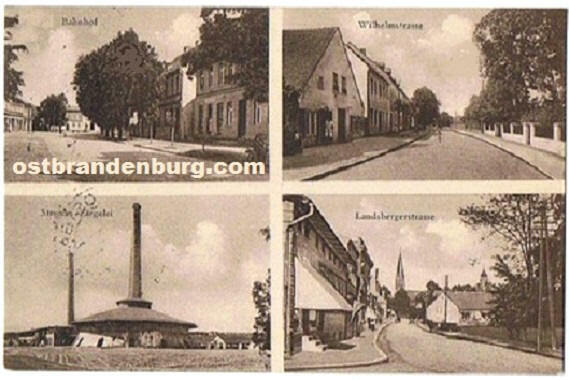 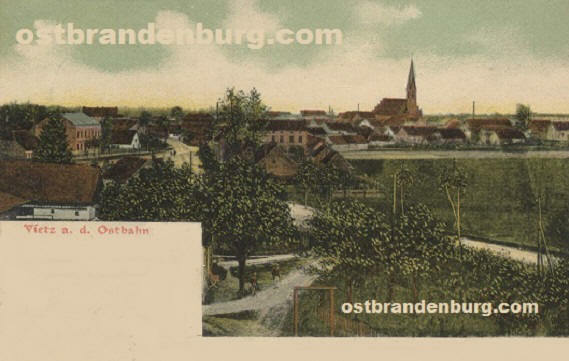 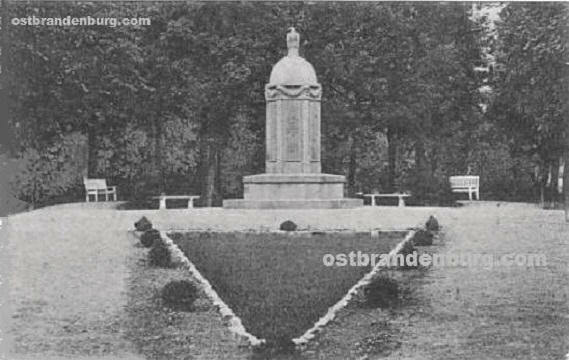 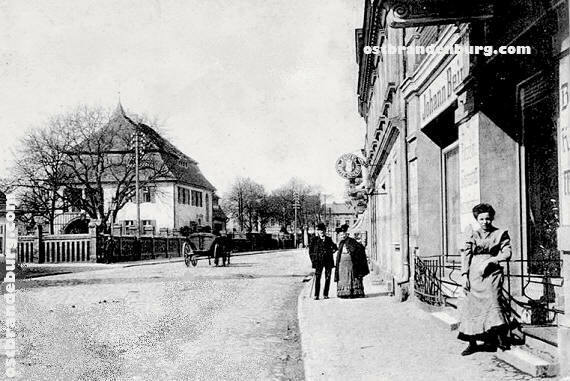 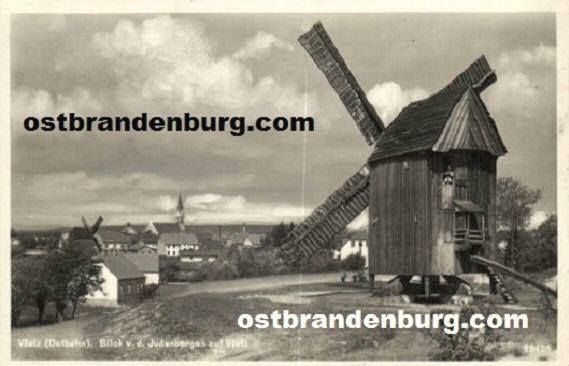 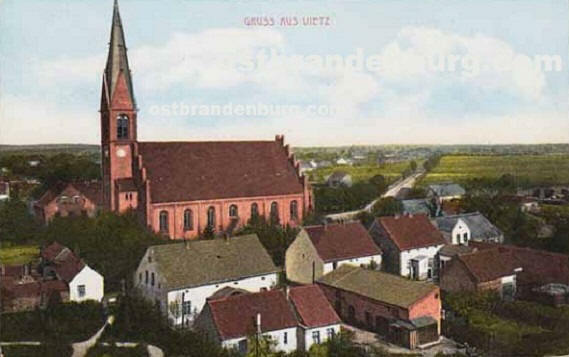 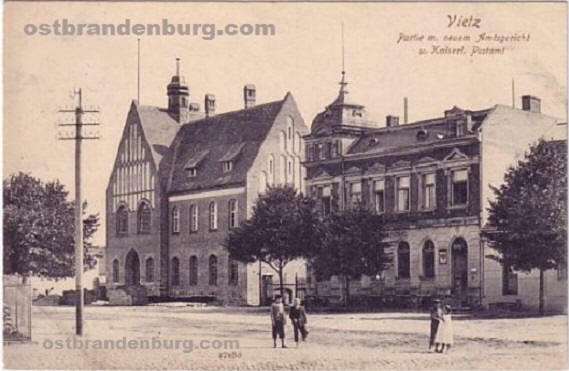 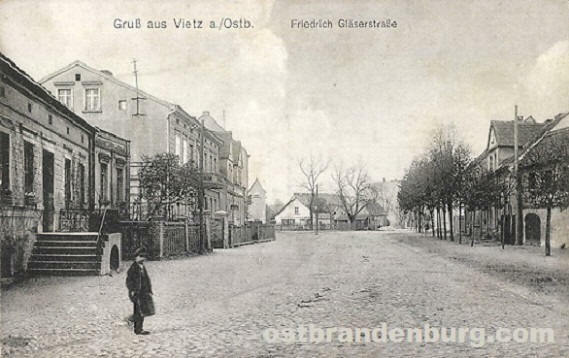 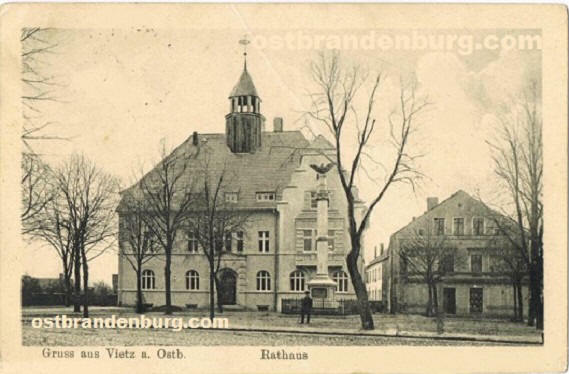 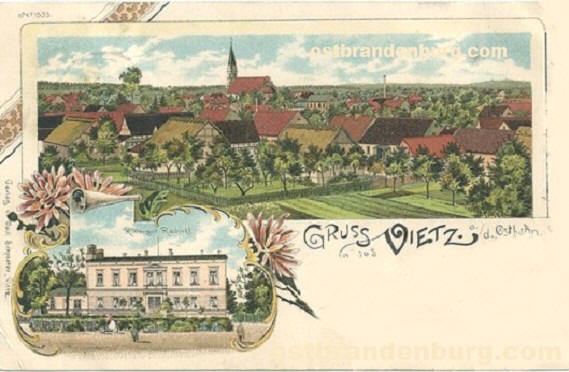 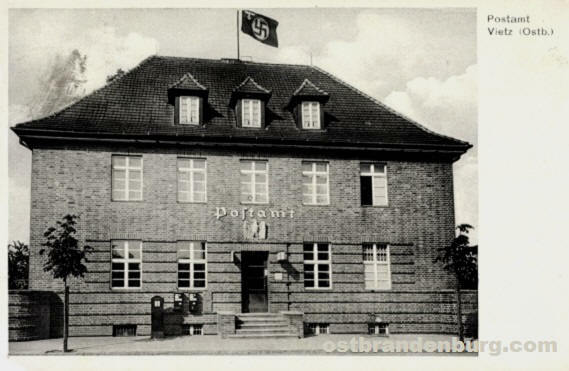 Digital scanned images of vintage picture postcards of the town of Vietz in what was prior to 1945 entirely located in the Prussian province of Ostbrandenburg / Neumark. 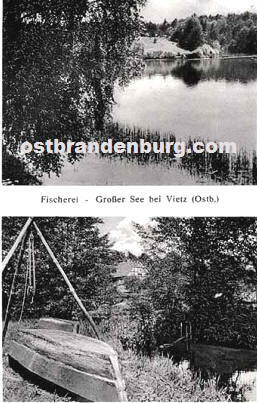 We have a large number of old images of Vietz in our archive and add more to this online collection as time permits. 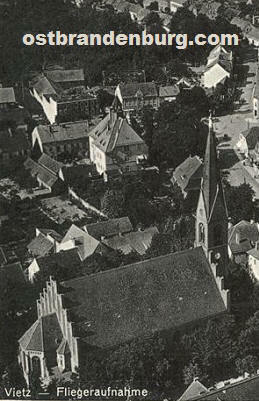 This page currently contains fifteen pictures of pre-war Witnica. 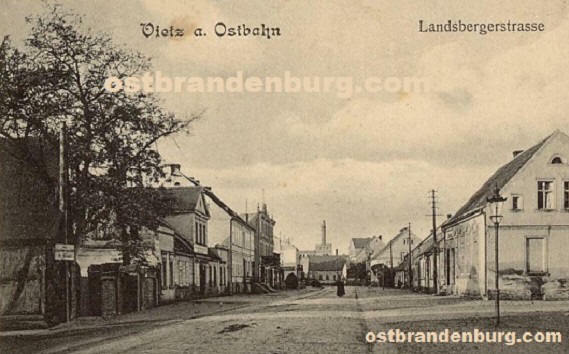 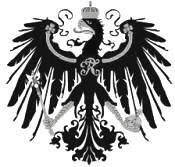 Come back soon to see more of old Vietz, Germany, now Witnica, Lubuskie, Poland.